I’ve always been one of those people that everyone asks for restaurant advice. I eat out eight days a week and knew there were affordable options in New York City. I wrote 365 Guide New York City so anyone can enjoy the city that I love at a fraction of the cost. 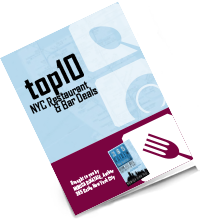 365 Guide includes restaurant deals and bar specials in Manhattan plus seasonal favorites, the best pizza, awesome desserts and more. I hope you enjoy my advice on this blog and all the deals included in 365 Guide. 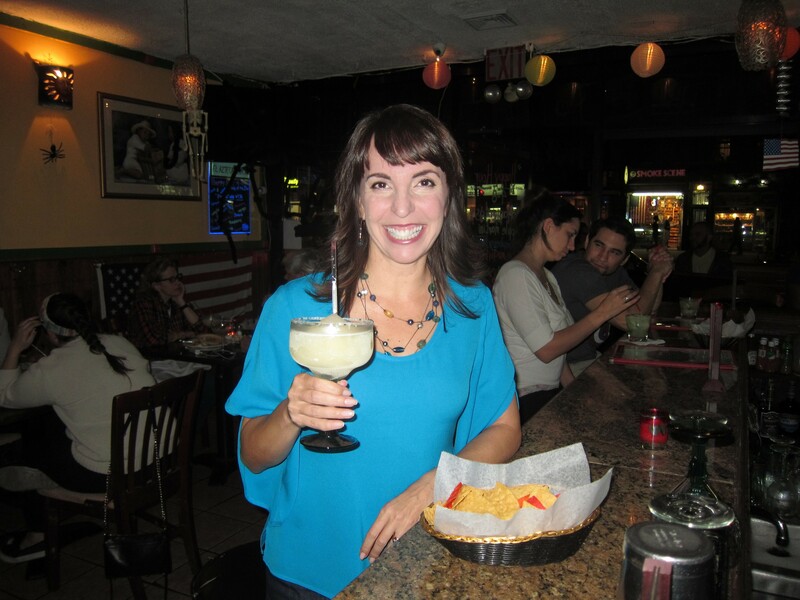 Please let me know if you’re looking for an affordable way to enjoy the restaurant and bar scene in New York City. I’m happy to help. Personally, I will be knee deep in chocolate covered peanut butter eggs on Easter Sunday. If you’re looking for a decadent meal this weekend, consider a sweet brunch New York City style. The entire population of New York City seems to be out and about right now soaking in the first days of Spring. After being cooped up all winter, try an outdoor bar or restaurant to catch that Spring fever. Sometimes a fresh homemade bowl of pasta is the only thing that will satisfy my appetite. While Italian restaurants are a dime a dozen, not all noodles are created equal in taste and price. For incredible affordable Italian dishes, try one of this week’s picks. After your St. Patty’s Day celebrations this week, why not gear up for March Madness mayhem. Even if you’re not into college hoops, the energy in the city is electric with plenty of eating and drinking deals to give you even more energy. If a jam-packed parade on St. Patty’s Day isn’t your thing, why not breeze into a crowded pub! There are plenty of watering holes worth visiting but only a few with legitimate old world charm. Celebrate all things Irish as these fine bars the weekend of March 15th.